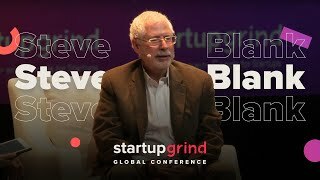 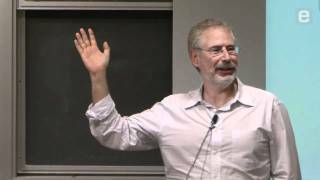 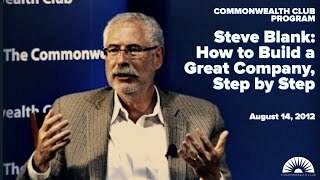 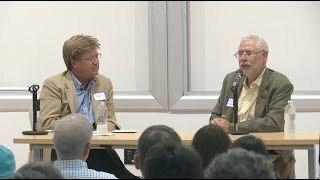 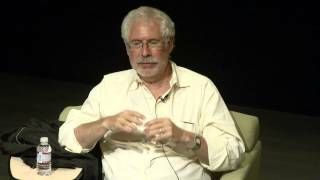 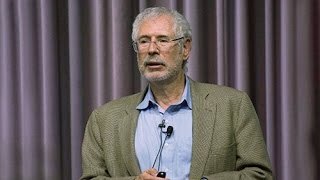 "Lessons on How to Build Stuff Customers Want and Not Go Out of Business: A Fireside Chat with Steve Blank" Brown University August 15, 2018. 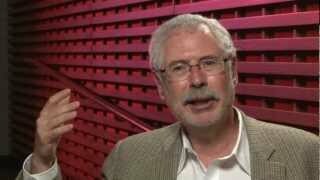 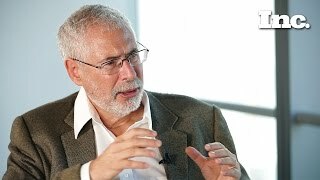 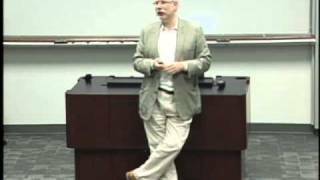 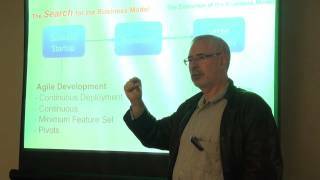 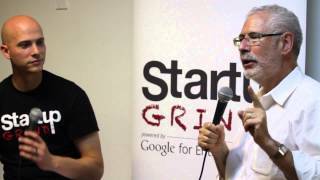 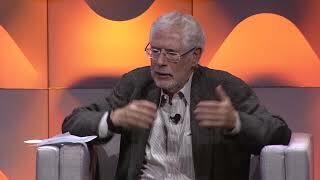 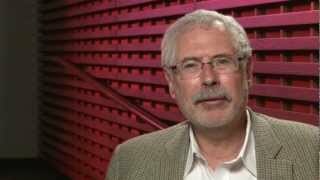 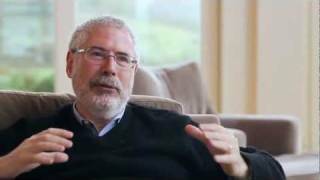 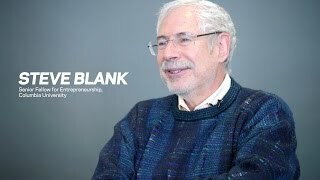 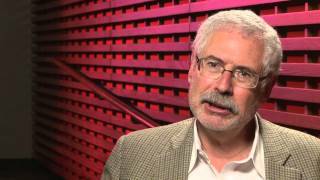 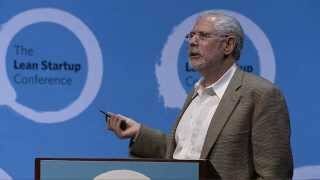 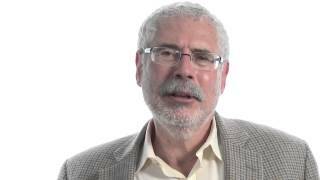 Steve Blank: What Makes A Wise Entrepreneur? 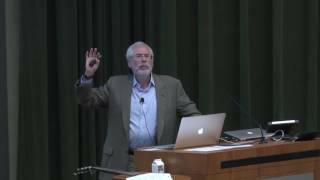 Steve Blank was a guest speaker in Eli Zelkha's class on The Art of Failure, at the Monterey Institute of International Studies February 2011. 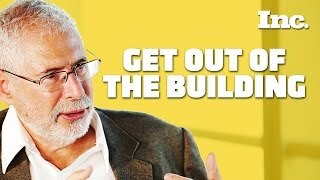 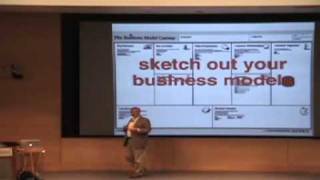 Strategyzer co-founder Alex Osterwalder and Steve Blank chat about the Mission Model Canvas, a tool for organizations that value impact over revenue.